Will you spend over $1,000 on art at this year’s show? Save your receipts and bring them to the AHD Information Booth. We have a THANK YOU GIFT for the first 20 buyers each day. We truly appreciate your patronage of our artists, so head out and find some great art to take home. 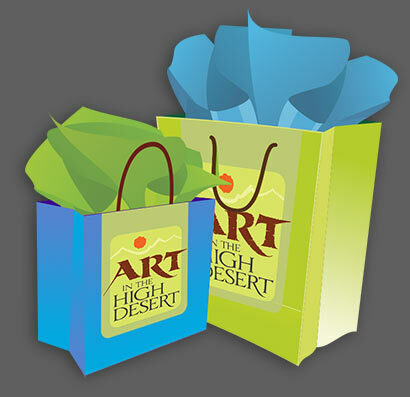 •	Purchase $1,000 or more of art from the juried artists at Art in the High Desert. 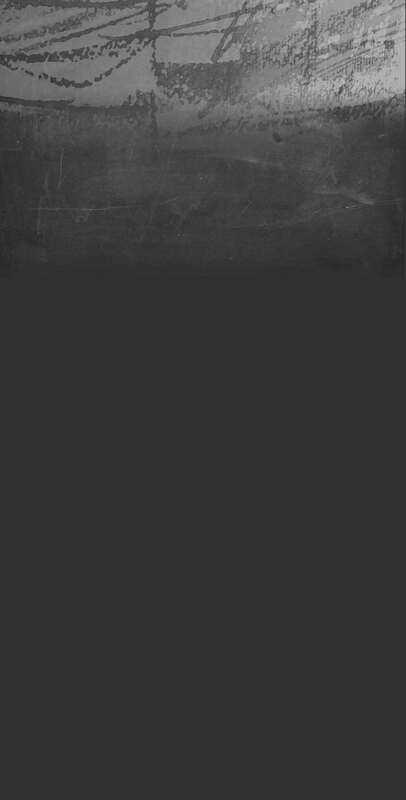 •	Ask for and keep your receipts. •	Be one of the first 20 individuals, for that day, to present your receipts (totaling $1,000 or more, from as many artists as you want) at the Show Information Booth. •	Receive your Gift Bag!